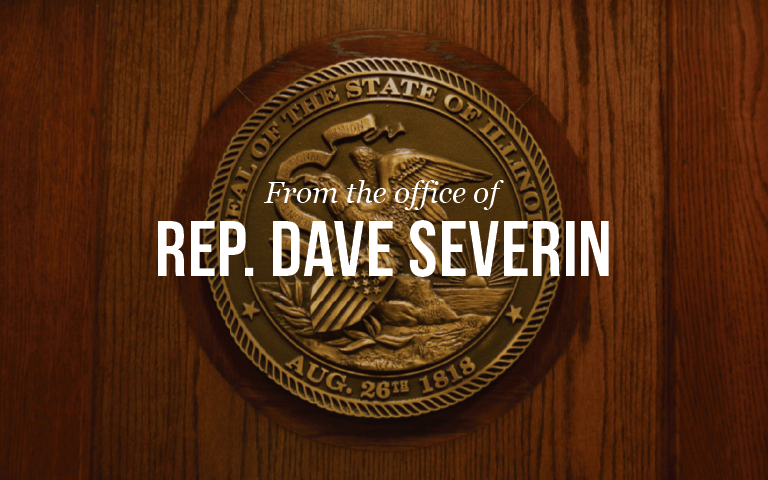 Springfield….State Representative Dave Severin (R-Benton) offered a hopeful tone following the Governor’s State of the State address on Wednesday. Severin was also encouraged that Governor Rauner has been able to secure record funding for Pre-K through 12thgrade public education during first two years of his first-term in office. For his part, Severin says the Governor’s overall optimistic tone is hopefully a sign of things to come in the 100th General Assembly.